Hypoluxo homeowners are fortunate to live here in Palm Beach County. The weather is usually mild year-round, and our area has some of the most beautiful homes and property in the state. Even with that, there are still drawbacks when it comes to cleaning up after a natural disaster like a storm or the rare wildfire. 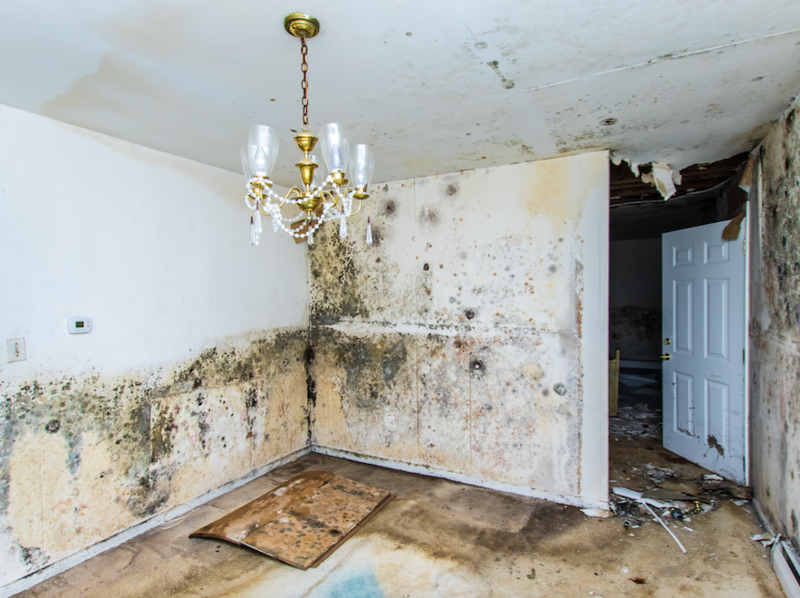 Water cleanup procedures for Hypoluxo homes are similar, regardless if the water comes from flooding or some failed plumbing like a burst inlet pipe that runs through the laundry room and kitchen. 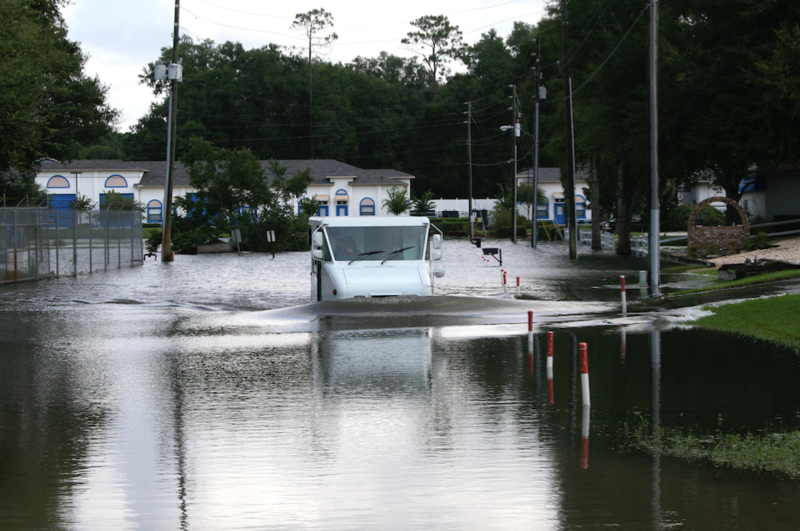 It is why water damage generates more insurance claims every year than any other disaster in Florida. Express Emergency Services teams can clean up almost any water damage if we can get into the home and start our efforts quickly after the incident happened. If the standing water came from a plumbing problem, our technicians could start pumping it out immediately. If it is outside floodwater, then we have to consider it contaminated and take extra precautions. There are soil and most likely animal feces and urine in the water at the very least. Depending on location and when the flood happened, fertilizer and pesticides can also be in the mix. Our personnel sprays everything the water touched with an anti-bacterial agent and then pump out the water directly into a functioning sewer opening. If one is not available, they pump it into a tank truck for delivery to a water treatment plant. After pumping out the standing water, Express Emergency technicians begin inspecting furniture, walls, and floors for damage. Water soaks quickly into building materials, so our next task requires drying everything quickly without causing any secondary damage. To draw water out of the air and nearby property, we set up dehumidifiers. As these devices remove water, our technicians use sponges and mild cleansers to remove soil and other contaminants from surfaces. For upholstered furniture and other fabrics like curtains, we use special shampoos that penetrate surfaces to force out stains. If needed, they add an anti-bacterial to the shampoo for heavy soil. Building material like drywall crumbles quickly when it absorbs too much water or when it sits in water for too long before removal. When either situation occurs, our technicians can quickly remove the damaged panels from the wall framing, and break them down for easy removal. After cleaning and drying the wall space behind them, team members can quickly hang new panels to replace them. If desired, they can paint the new walls to make them appear just like the originals. That is our goal at Express Emergency Services; to return each home to its original, pre-flood condition. 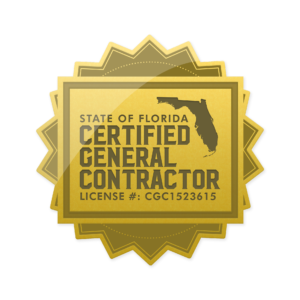 If you are dealing with water damage, call us at 561-513-5977 to schedule an inspection.